Encore Stables - Board with like-minded people! Who should board with us? 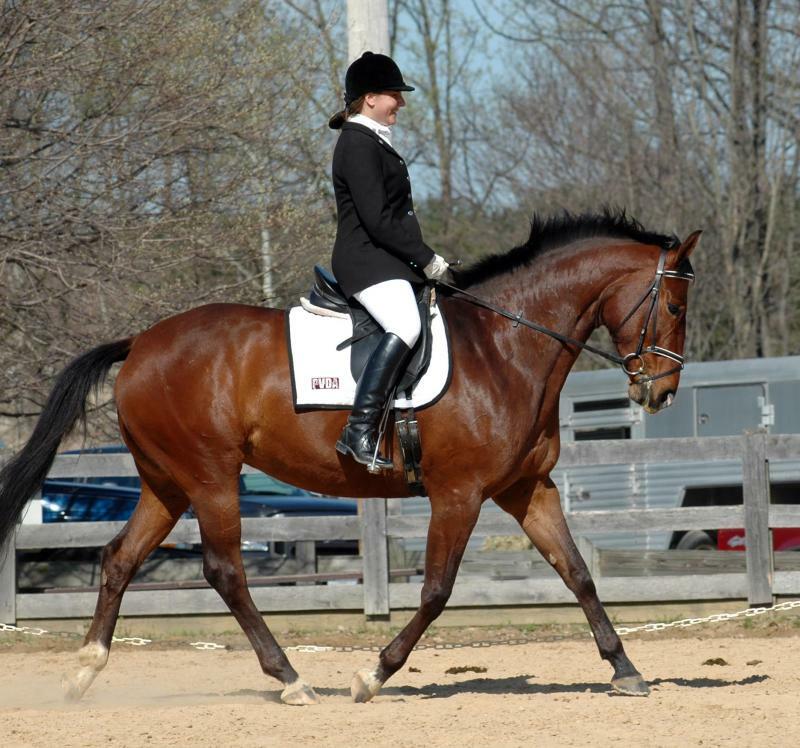 Encore is primarily a dressage and eventing barn so people with an interest in those disciplines, especially at the lower levels are very comfortable in our environment. Our boarders range in age from 16-72, all sharing their love of horses. 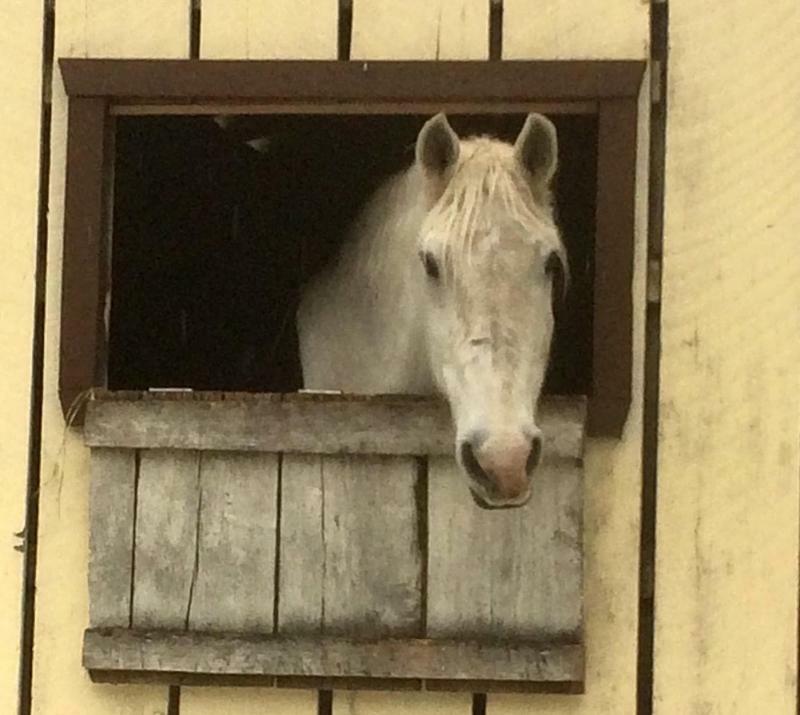 Working with older horses and those with special needs horses is a particular interest of ours. 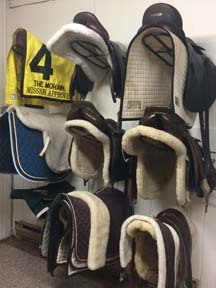 We take great pride in putting weight on hard keepers, transitioning off the track Thoroughbreds, and maintaining horses with chronic conditions. All breeds are welcome at Encore! 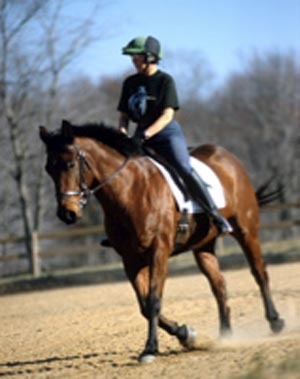 We have a particular interest in Thoroughbreds since we personally have so many of them, but we understand and have personal experience with many breeds including Icelandics, drafts, Arabians, and more. People who like to be '"hands on" with their horses, have a sense of humor, love all horses, and like being around other horse people fit in very well at Encore. 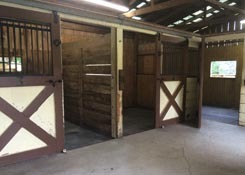 We are not a "show barn" per se, but we enjoy going to shows, horse trials, hunter paces, and trail rides, so if you're looking to have a little fun off the farm there's always someone game to play. 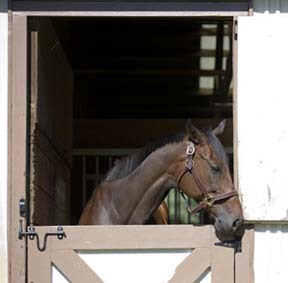 When you board at Encore, your horse is cared for by professionals, each with over thirty years of equine experience and knowledge who's own horses have a habit of living very long and ﻿happy lives﻿. We are very careful to keep our atmosphere friendly and drama-free so everyone can enjoy their horsetime with other like-minded people. 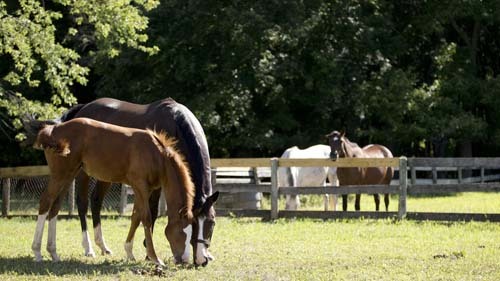 Horses and owners enjoy a quiet and enjoyable atmosphere where they are treated with kindness and respect. Barn care is performed by Encore's owners and those who have passed muster with our specifications so horses are handled by horse people. 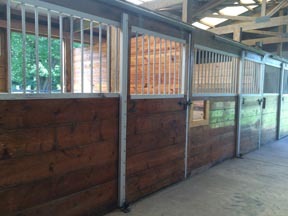 The barns are freshly renovated, crisp and clean, with matted stalls and windows. 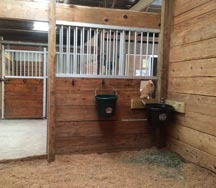 Stalls are kept well-bedded and water buckets are cleaned and filled daily. We keep the barns swept clean and ask that our clients do the same before and after riding so everyone can have the same experience. Quality hay and feed are an integral part of our program, with horses receiving adequate quantities to keep them in good flesh. 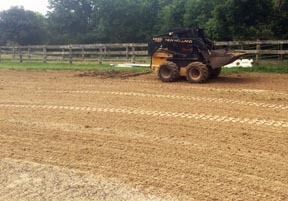 We feed Triple Crown, Tribute, and Southern States feeds. Turnout is a very important part of a horse's routine, and we believe in turning out every day, unless conditions are deemed unsafe. ﻿We look for reasons to turn them out, not keep them inside. Sometimes we may turn out part of the day if inclement weather precludes a full day's turnout, but mostly our herd goes out whenever possible. People are often surprised by the lack of field injuries, but we find that mixed herds are more natural and actually help mitigate injuries. 20x60 meter plus fenced outdoor sand ring with lights.The ring is 60 meters long, and about 30 meters wide, easily converted to a 20x60 meter dressage ring if you need to practice a test! 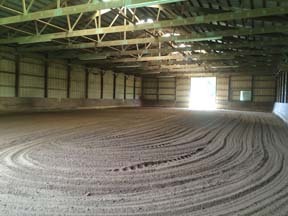 20x40 meter (regulation small dressage arena) indoor with sand footing, groomed and watered reguarly. Dave, our Chief Facilities Manager routinely grooms the rings, and redistributes footing as needed! Dave knows horses, horse people, and can fix or create just about anything! If anyone has seen our facility in recent years, they'll know we took over a facility in sad need of some TLC. 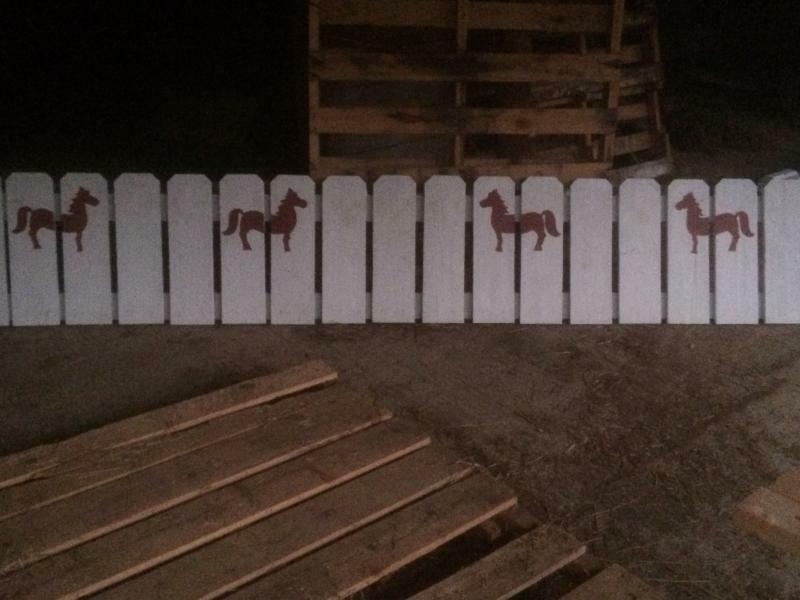 Dave has recreated the wonderful barn we all knew and loved over twenty years ago! 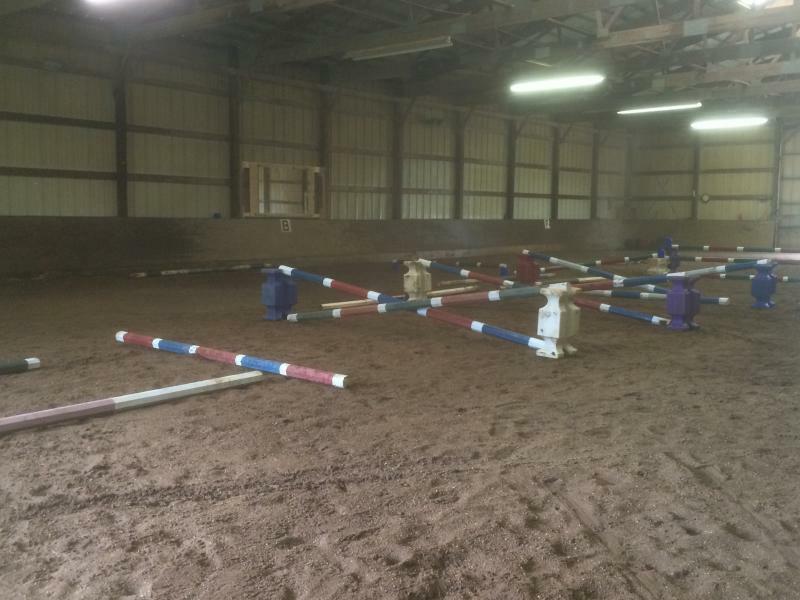 Thanks to Dave, we have a nice selection of jumps to use in both the indoor and outdoor rings. In addition, we have some cross country jumps to practice on. 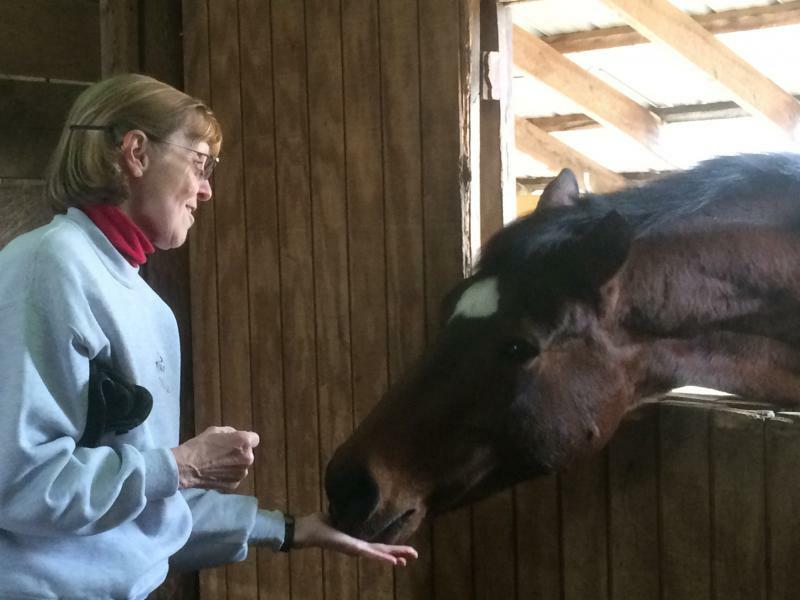 At our barn, we believe in everyone sharing the ring. 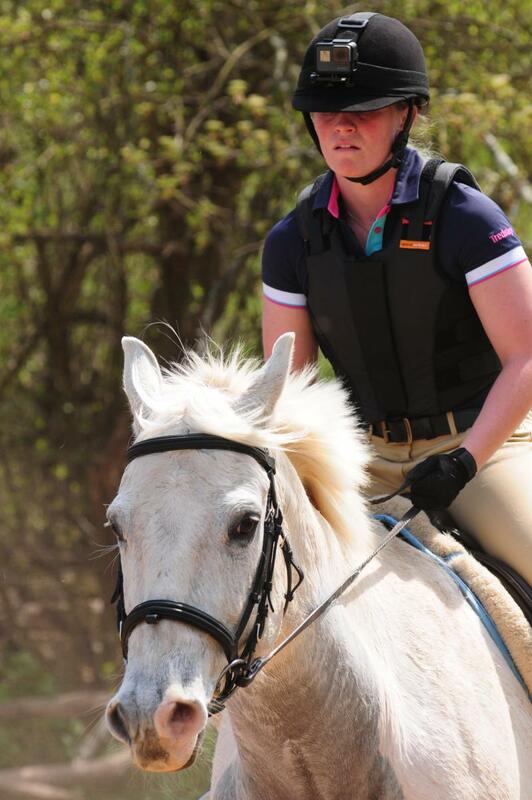 We are absolutely NOT a lesson barn with huge group lessons that boarders need to ride around. Since we have no more than twenty horses at the farm, there are seldom times when you have more than one or two other people riding in the ring with you, and with two rings, you can usually find a time to ride when the ring is free from others. With a little communication it's easy enough to enjoy your rides if others are in the ring. 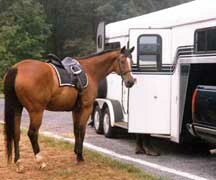 Through our partner http://www.horsejitney.com/ we offer trailering to local events, trail rides, cross country schooling, and trips to the veterinarian.